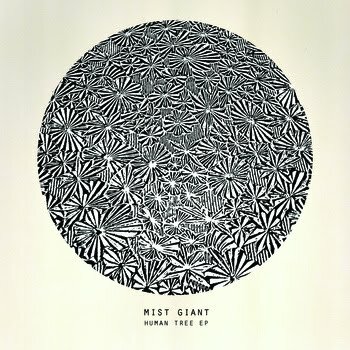 That's right, the latest from your favorite band Mist Giant is out! This is the digital release of our soon to come 12" vinyl EP. You can download the tracks for free or for monies! Pay what you want! Just see below, or go here if I messed it up, and either drop us some cash or an email to grab it up for free. It's also stream-able if you don't want to download. Just do me a favor, review, talk about it, like it, hate it, just throw us some feedback. Thanks! And look for our vinyl coming in April as well as our upcoming shows in California and SXSW in March. Woot!